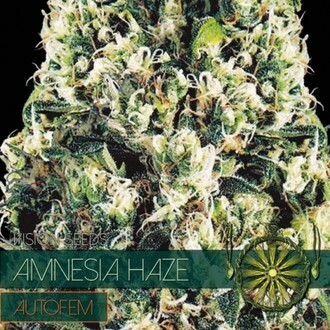 Despite the name it is rather unlikely that you will forget Amnesia Haze Autoflowering. 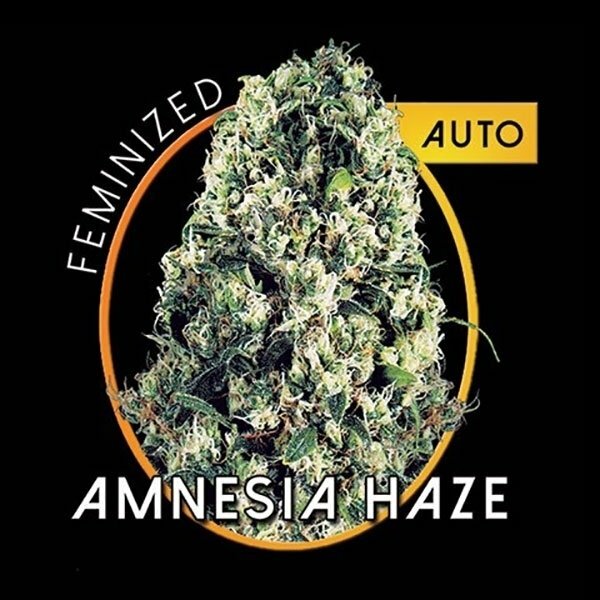 The original Amnesia Haze is one of the most successful varieties on the market and Amnesia Haze Autoflowering with its short delivery time should find favor with many growers as well. The plants reach maturity after only 11 weeks from germination. 18% THC. Despite her name it is rather unlikely that you will ever forget Amnesia Haze Autoflowering once you tried her. 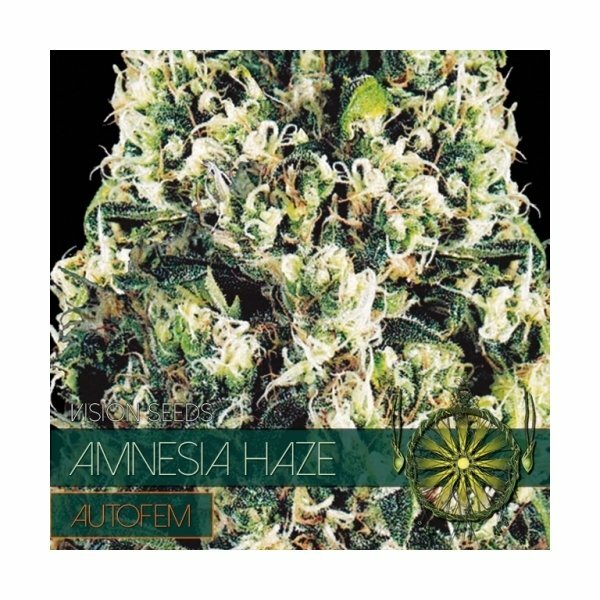 The original Amnesia Haze is undoubtedly one of the most successful strains available today and Amnesia Haze Autoflowering with its short delivery time and good yields should find many growers approval as well. This well balanced beaut of a plant will perform well indoors and outdoors. In a soil, coco or hydroponic system she will outperform most other autoflowering strains. Outdoors a mild climate would be perfect for her, but even in less fortunate climes she will also perform good. Amnesia Haze Autoflowering is so to speak the small and fast sister of her namesake. The plants rarely exceed a height of 80cm and reach maturity after only 11 weeks from germination. The plants may be small, but the yield is more than decent for an autoflowering strain - it is possible to obtain up to 85 grams from each. The more than generous resin production has been carried over from the original. With a THC level of 18% this is a great weed to help with stress and depression.